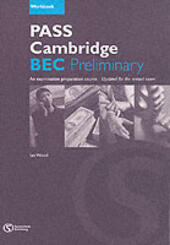 Pass Cambridge Bec. Preliminary. Student's book. 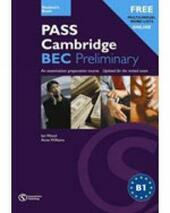 Pass Cambridge Bec. Preliminary. Workbook with key.